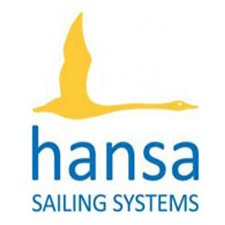 Welcome to the new Hansa Class Website! 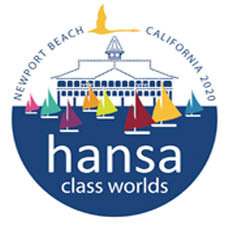 The International Hansa Class Association welcomes you to its new website. The previous site had served the class well since 2006 but technical support and maintenance is no longer available. Setting up this new site on a WordPress platform, and ensuring that all the key information contained on the existing site remains available, has been an enormous task. The Association is grateful for the work of Australian Class Secretary Shauna Phillips for putting in many hours to make this happen. The new website will still be accessed via the established domains www.hansaclass.org and www.skud.org.